Simple in-area, or backcountry, insurance against runaway skis. 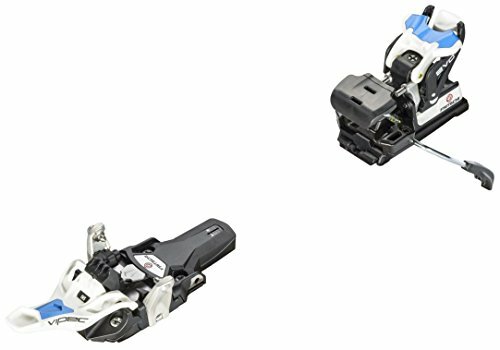 As a no-hassle alternative to ski straps, especially in avalanche country, Diamir Brakes work with 2004 and later Fritschi-Swiss Diamir bindings. Taking freeride performance to the backcountry has never been easier. 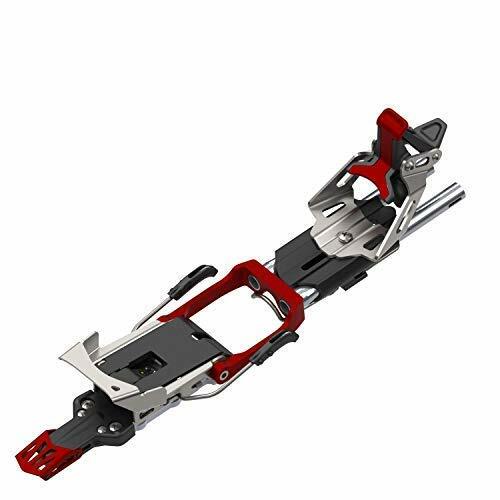 Fritschi-Swiss diamir freeride Pro combines the wide-bodied power transmission of an alpine binding with fritschi's new gliding technology for a smooth, natural stride. 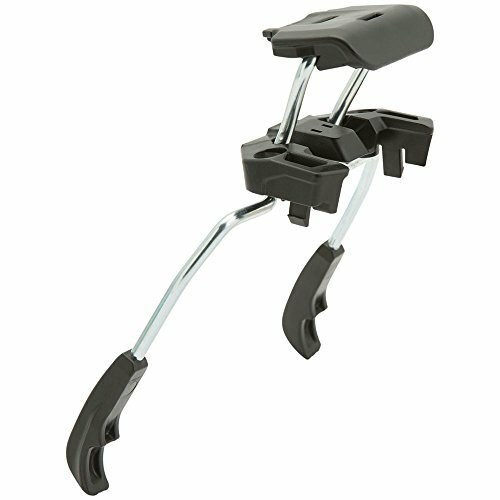 On the skin track, gliding technology eases your ascent by eliminating that hinge-like, tiptoe feeling. The freeride pro's wide Footprint and toe piece hinge provide a larger Footprint than previous fritschi bindings, giving you improved power to drive powerful, wide-bodied skis. Performance, meet efficiency. With an improved step-in function that makes for even smoother in-and-out, the new Vipec Evo 12 still includes the hallmarks of the original: a pre-defined safety release in the front, easy switch toe, and an ultra-light construction. The mechanics have been retooled and improved for better handling in variable terrain. Nimble for the uphill and burly for the downhill, the Vipec Evo 12 is perfect for the dedicated backcountry skier who values lightweight, yet reliable equipment. A binding for ski-touring aces who demand lightweight performance combined with ultra-efficient tour ability. 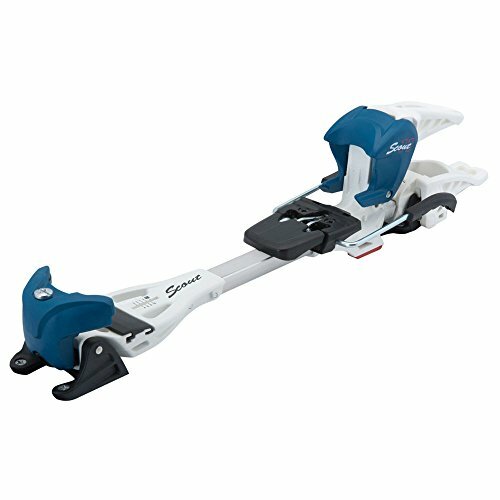 The lightweight fritschi-Swiss diamir eagle combines a gliding, natural stride with the downhill performance and safety features of a high-end alpine binding. Featuring diamir gliding technology, which has a moving baseplate that maintains full Release capability even in awkward uphill situations, the eagle brings a new level of comfort, safety and performance to the alpine touring world. Simple and reliable insurance against runaway skis, compatible with the fritschi-swiss diamir vipec 12 binding. 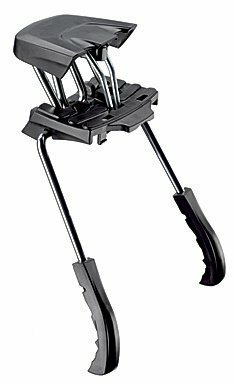 This fritschi Swiss diamir vipec 12 brake fits up to approximately 82 mm waist. Bishop's products are all made with the same agenda: to be the gold standard in Badassery, performing and powering beyond the rest. Step into a pair of Bishop BMF/R's and feel every ounce of applied force transferred from your legs right to the snow, and with 60 degrees of free touring, you'll think you're walking on a cloud to pow-town. Redesigned tour throw makes for easier transitions from tour to tele and you will enjoy 30% more flex for deeper telemark turns. 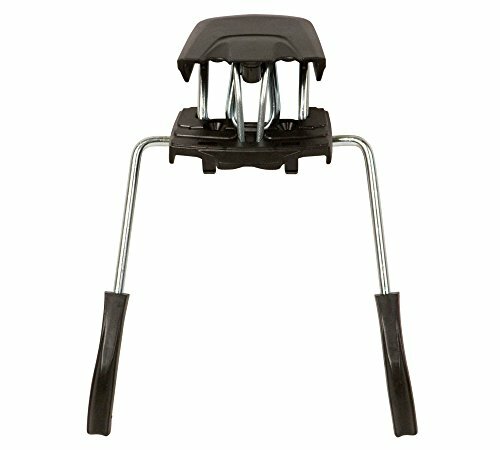 Compatible with NTN and 75mm boots. We are all on spreading the good word of the Sacred Snow and the BMF/R is our mighty sword. Now go forth and shred.